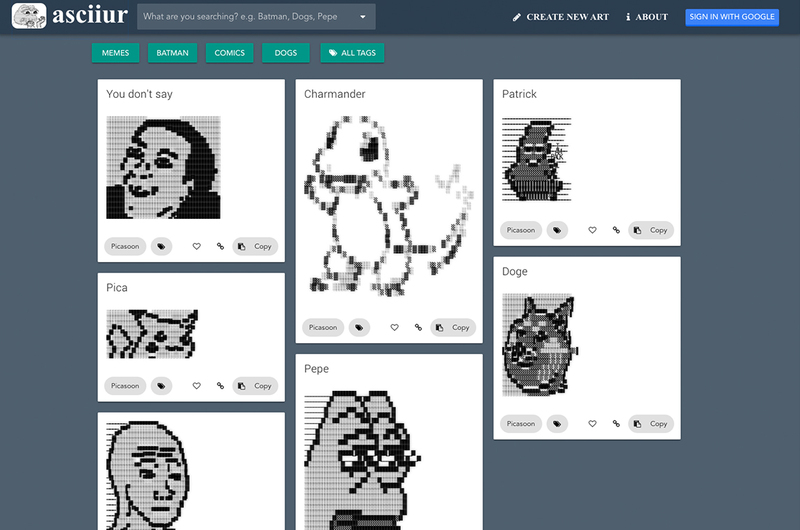 "Asciiur.com is a collection of easily searchable ascii art. All of the art that is contained in this site is either created from users of this website or found in the internet, in the later case the artist's signature, if exists, is preserved in the ascii art in order to give the credits to the creator. It is built with Vue.js, Vuetify, Python, Flask and Rendora (for SEO prerendering)"
Hiring Vue.js developers? Find developers all around the world.